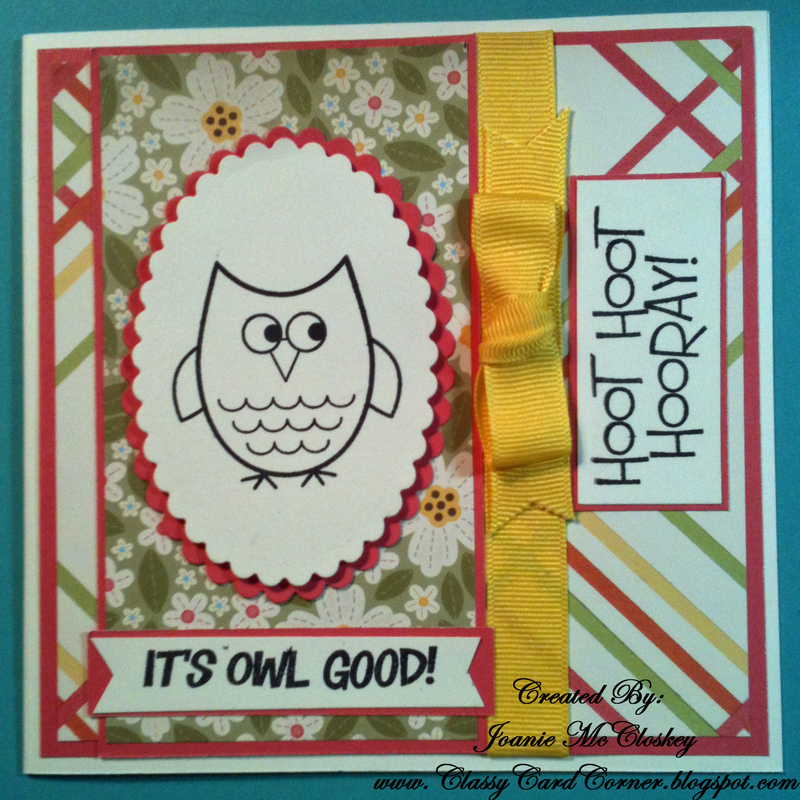 Joanie's Classy Card Corner: Good News???? 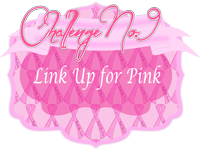 Hi, this Link Up for Pink card is for all the survivors who have won the battle. 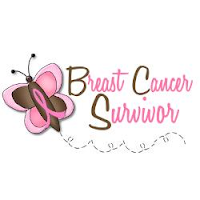 I wish everyone would get that great news because a cure has been found. I thought my card would be a great celebration card. I hope you enjoy it. A little info now on what I used. My background patterned papers are from Close to My Heart, the striped being from "Dotty for You", and the flowered from my most favorite pack "Mayberry". Mayberry is retired now, but I made sure I had quite a supply on hand before it was gone for good. It's just a happy paper pack, cheerful, and just fun to use. The ribbon is from my stash. The die cuts are Spellbinders Ovals. 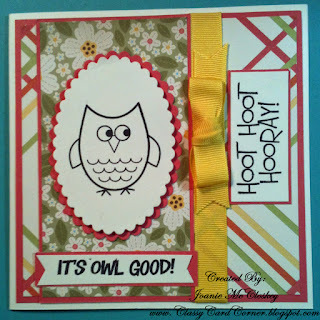 The cute stamps I used are from Stamps of Life, "Owls2Love" and is a really awesome stamp set. It also has some really cute sentiments to complete your card. and you can win some awesome prizes! I hope and pray that everyone fighting the battle can say soon they have won because a cure has been found. The uncolored owl looks GREAT!!! !